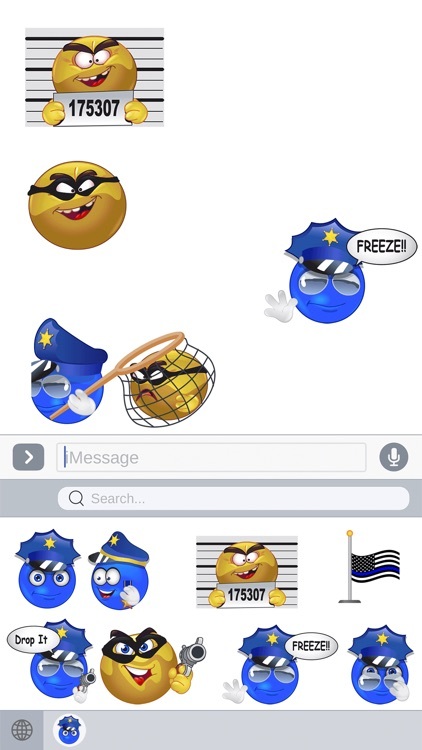 Express yourself and show your support for law enforcement with these one of a kind animated emojis! 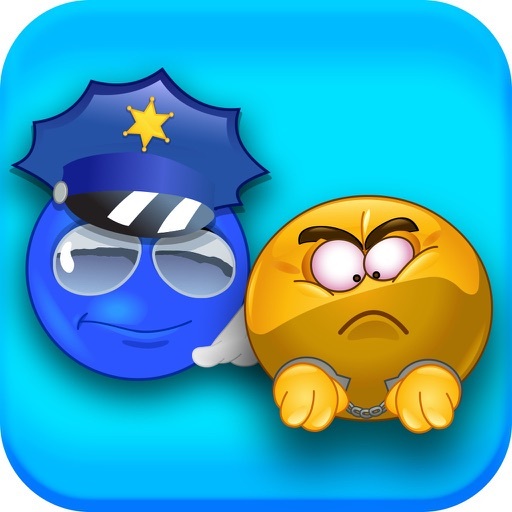 Are you the spouse or friend of an officer? 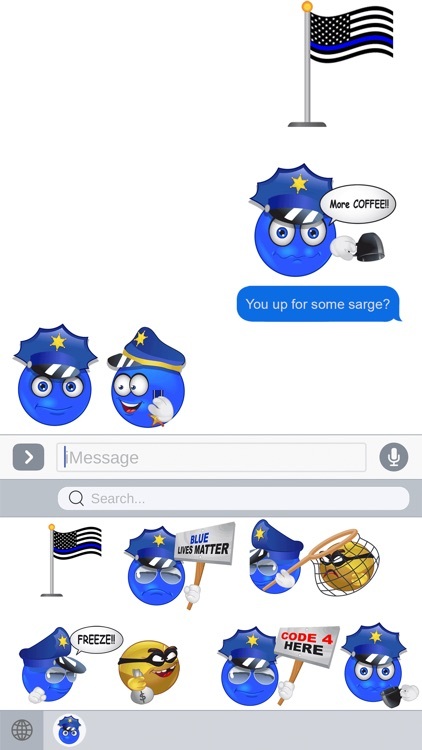 Show him or her you stand with them behind the thin blue line and send them a Copmoji. 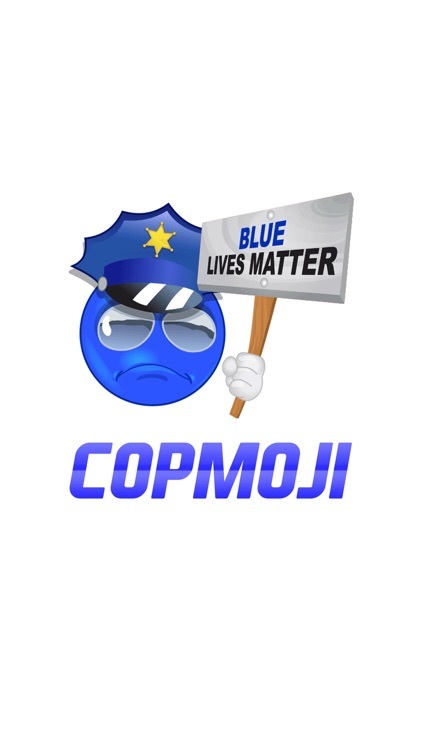 Copmoji was created by an active duty 20+ year law enforcement officer. 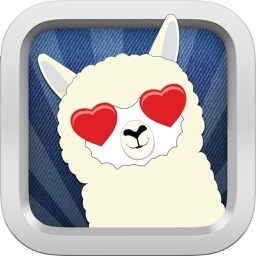 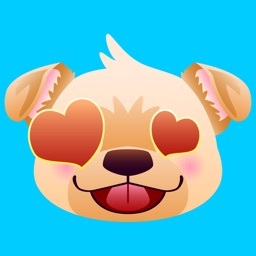 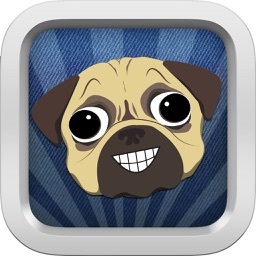 This app is a full emoji keyboard app and also works in iMessages, Facebook Messenger, Twitter, WhatsApp, Snapchat, Google Hangouts and many other social texting apps. 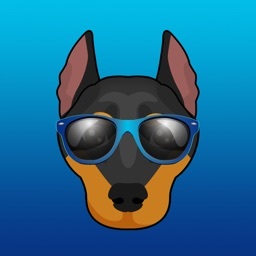 Privacy is our top priority. 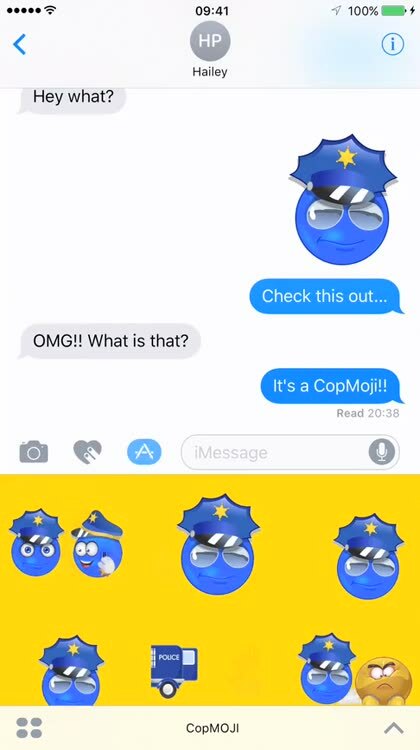 CopMoji does not collect any personal identifying information or transmit anything you type. 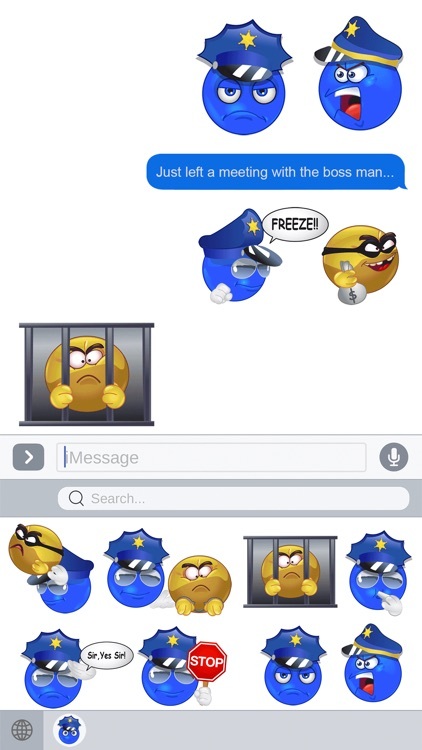 Turning on “Allow Full Access” gives the CopMoji keyboard permission to copy and paste the emoji images. 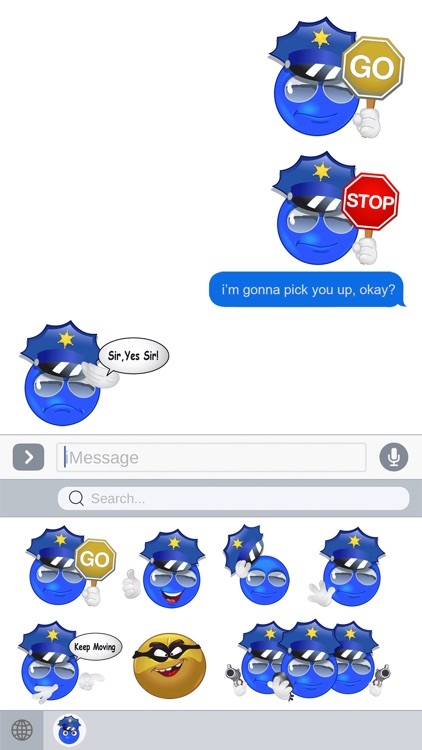 To access your iMessage stickers follow the instructions in the app on boarding. 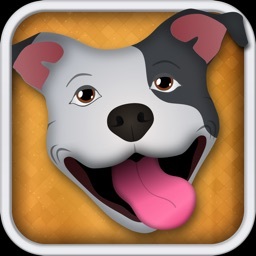 Be safe and God Bless Our Peacekeepers!